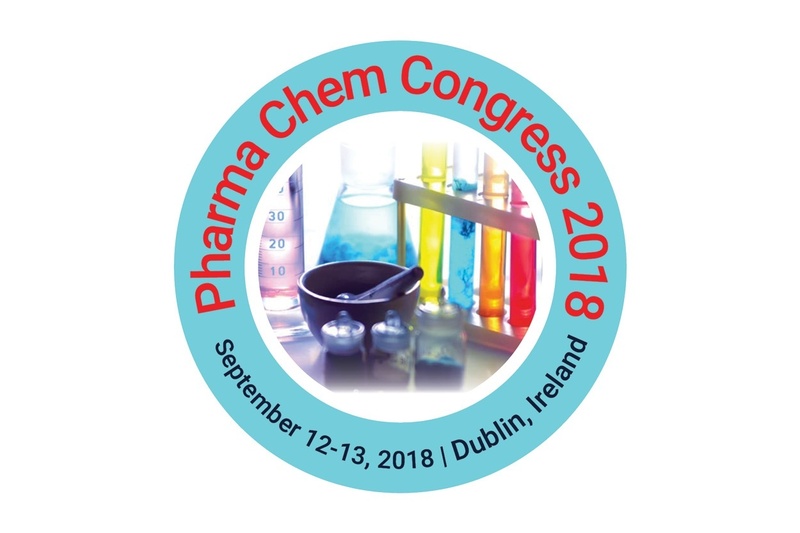 Pharmaceutical Chemistry 2018 will be centered around a theme of: “Exploring the Recent Trends & Advancesin the Field of Pharma and Chemistry”. It is a platform for Pharmaceutical and Chemistry experts and scientific professionals to explore the research challenges & current trends and advanced strategies in the field of Pharmaceutical Chemistry research areas. The conference is gearing up for an exciting and informative event procuring plenary lectures, workshops on a variety of topics, poster presentations and various sessions for participants from all over the world.